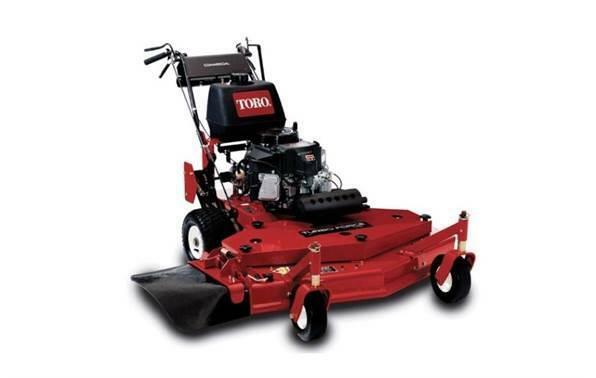 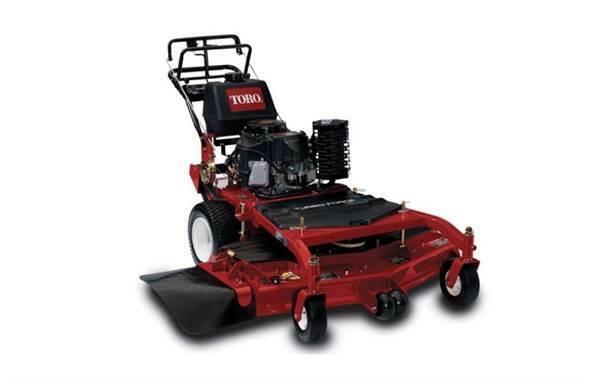 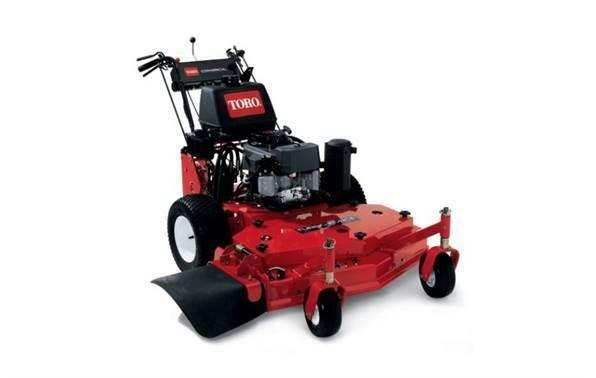 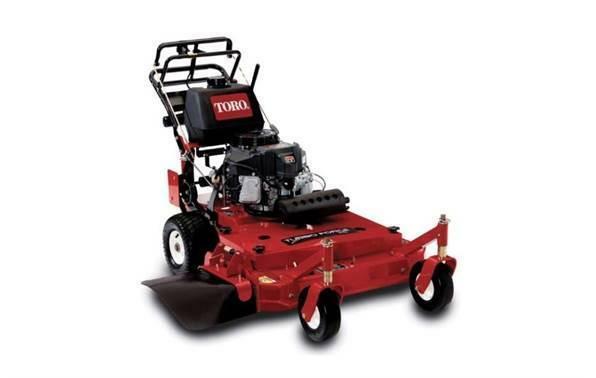 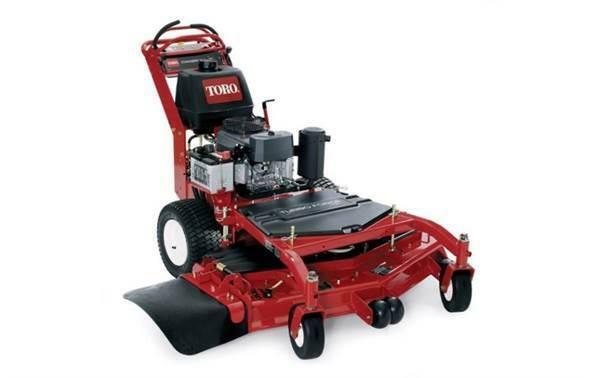 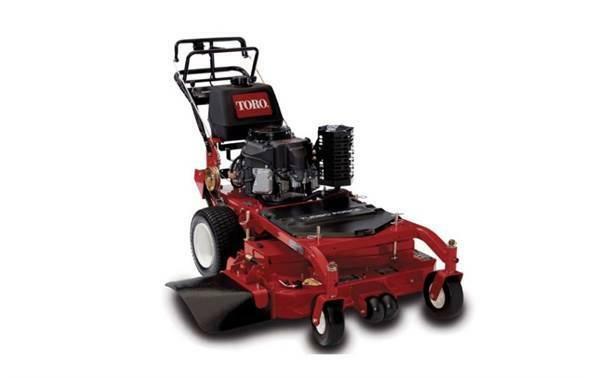 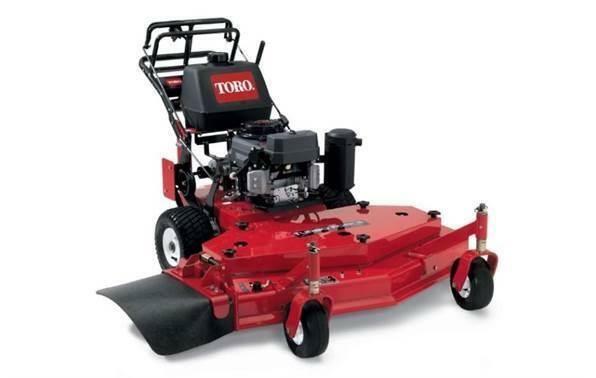 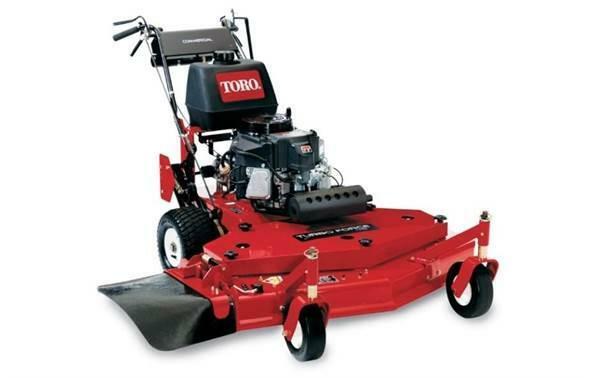 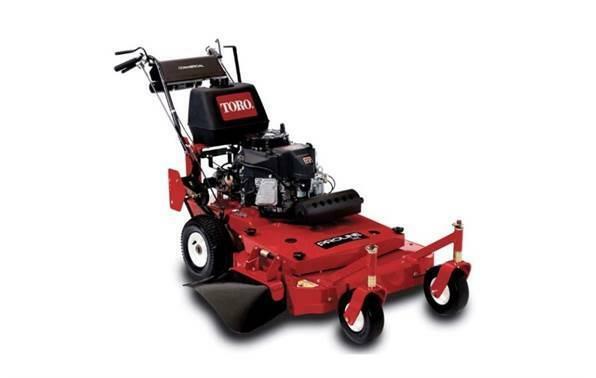 This Toro 22" All-Wheel Drive RecyclerÂ® lawn mower gives you powerful performance and lightweight agility. 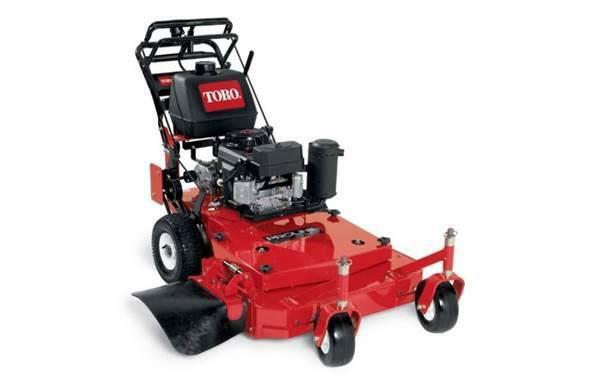 The front and rear wheels engage independently, distributing the right amount of traction when needed. 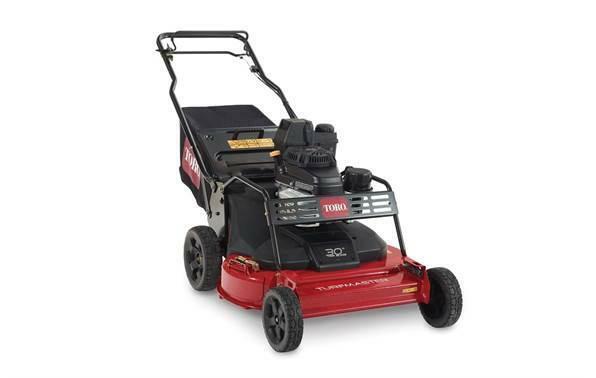 It's powered by a 7.25 ft-lb Gross Torque Briggs & StrattonÂ® EXi 163cc w/Ready StartÂ® - no need to prime or choke. 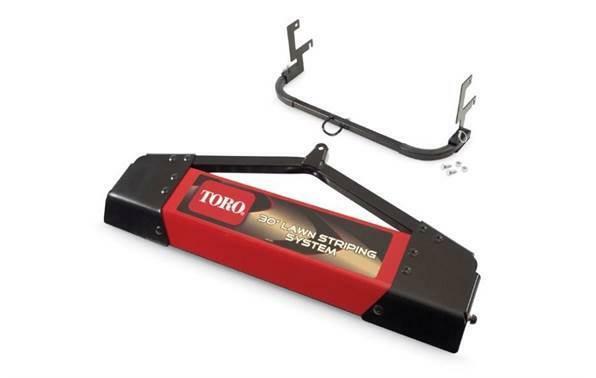 Just Check & Add feature - no oil change required. 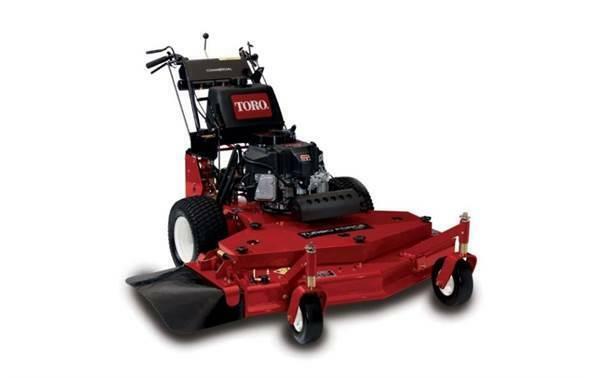 Features Toro's exclusive Personal Pace Self-Propel System, which allows you to mow at speeds that are infinitely adjustable to your walking pace up to 4.8 miles per hour. 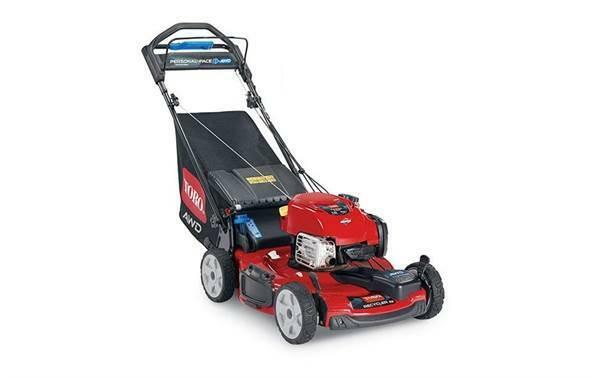 Briggs & StrattonÂ® EXI Engine: Featuring the lightweight 7.25 lbs gross torque, 163cc overhead valve engine featuring Just Check & Addâ„¢, never change the oil. 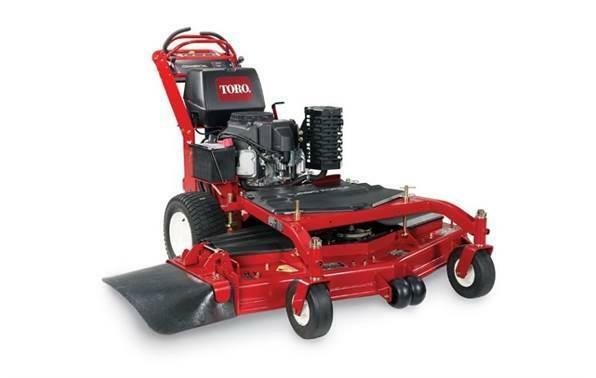 Personal PaceÂ® with Traction-Assist Handle: This intuitive technology automatically adjusts the mower's pace to your walking speed. 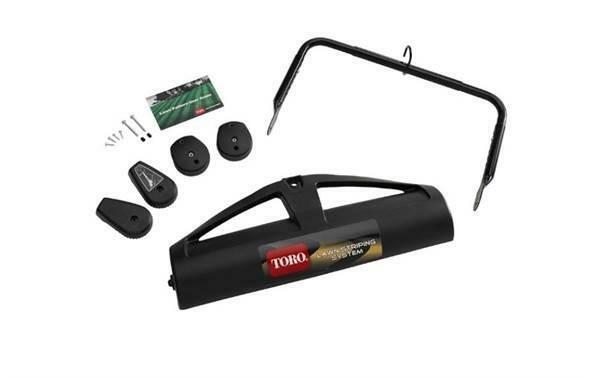 For more challenging areas with uneven terrain, the Traction-Assist Handle can help monitor your speed up hills and slopes, keeping you mowing at a comfortable pace.